Veteran publisher Koei draws more inspiration from Chinese literature's Romance of the Three Kingdoms for its sixth installment of Dynasty Warriors. 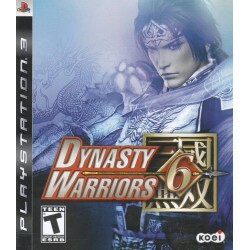 As with previous titles in the action-oriented series, players choose from a variety of stout heroes and noble warriors before engaging in historically inspired battles featuring hundreds of combatants. 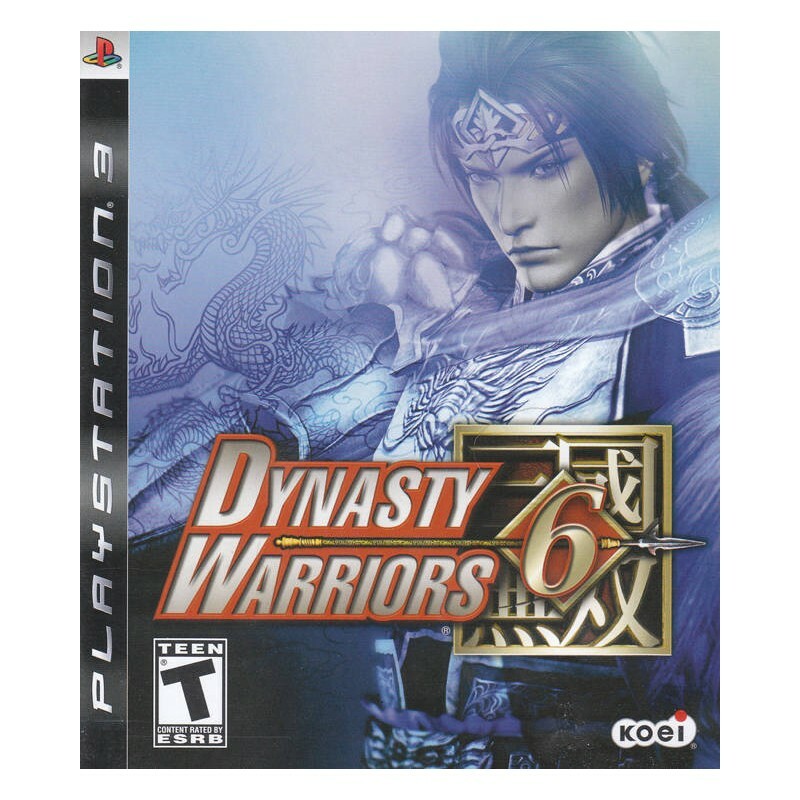 While the series has been criticized for its lack of significant changes from release to release, Dynasty Warriors 6 adds a number of enhancements to the well-traveled franchise. Chief among the new features is a revamped graphics engine designed from the ground-up to take advantage of the Xbox 360 and PlayStation 3 consoles. This translates into larger onscreen armies, more open environments, 60 frames-per-second action, and refined character models. The emphasis is still on defeating throngs of enemies with swords, giant hammers, polearms, and other weapons, with lengthy combo chains possible by varying attacks. As players become more skilled in combat, they can choose from a variety of skills to customize their heroes as they see fit. A new "renbu" system allows characters to earn immediate combat bonuses through dexterous play, but these bonuses are lost once the battle is over. Characters also have the ability to swim across water and scale walls to perform surprise attacks on enemy camps. Another change is the omission of bodyguards, so players must go it alone instead of having a personal entourage. In their place is a faithful steed that can be called upon in a pinch to make hasty retreats or to charge at full gallop into groups. The character's horse will also level up along with characters, improving attributes in speed or power in combat. 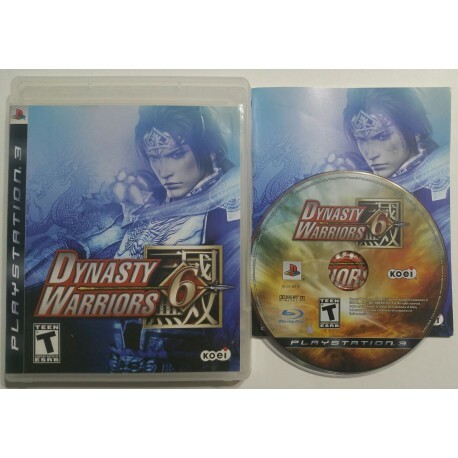 Featured game types include Musou Mode, a character-specific campaign, Challenge Mode, offering specific goals to complete, and Free, which involves building a character's stats on any unlocked battlefield. Players can also team-up with a friend via split-screen display.